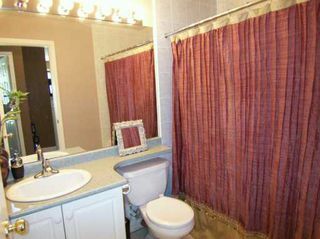 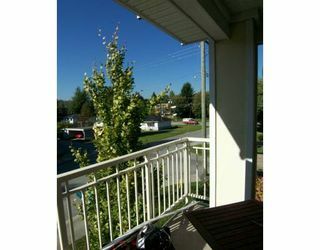 Bright and nicely decorated one bedroom and den (could be second bedroom) in a p erfect building in a great location. 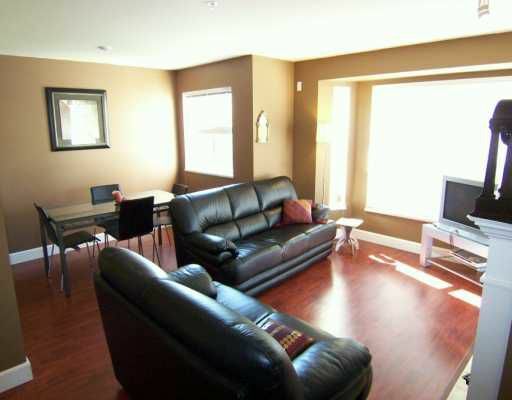 100% rentals allowed and building only 7 ye ars old. 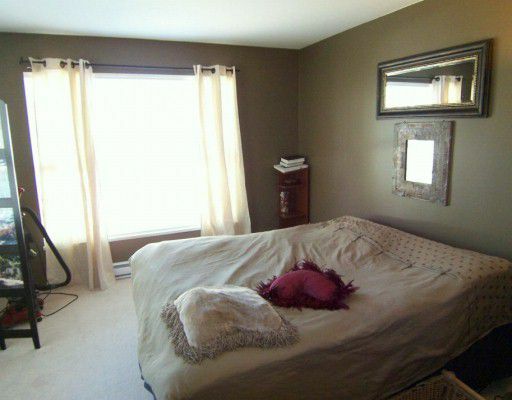 This LARGE Master bedroom has a North unobstructed view. Master bedroomalso includes large walk in closet. 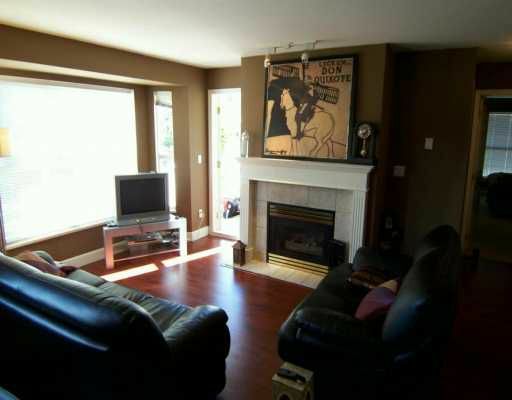 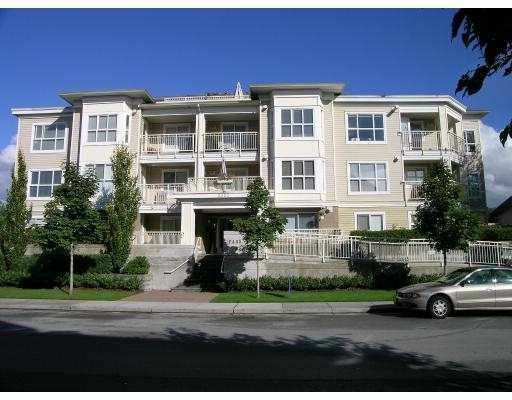 Great location, walking distance to schools, parks, trails, Coquitlam River, and shopping. 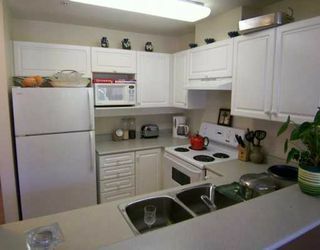 Either a Quiet building for you, or you could rent out as an investment.